28-year-old Harshaben has been living away from her daughters for the last 3 years. Life has been extremely tough on her. Harshaben lost her Husband to cancer when she was just 24 years old, after that she had to move out of the house. 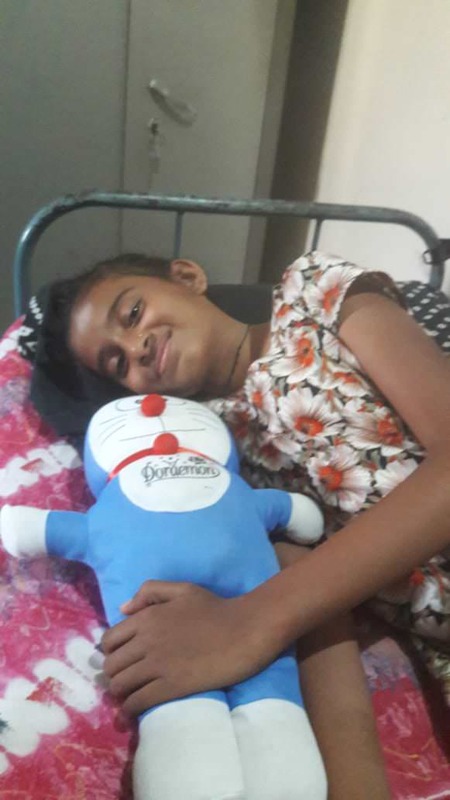 She does not have a home, therefore, she stays in a hostel, she works as a housekeeper in one the nursing colleges in Ahmedabad. Whatever she earns, most of the money goes in traveling and meeting her kids. 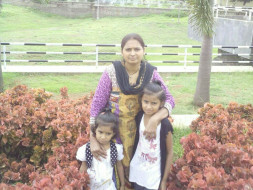 Harshaben wishes to bring her kids to Ahmedabad but due to an extremely limited source of income, she is unable to do so. 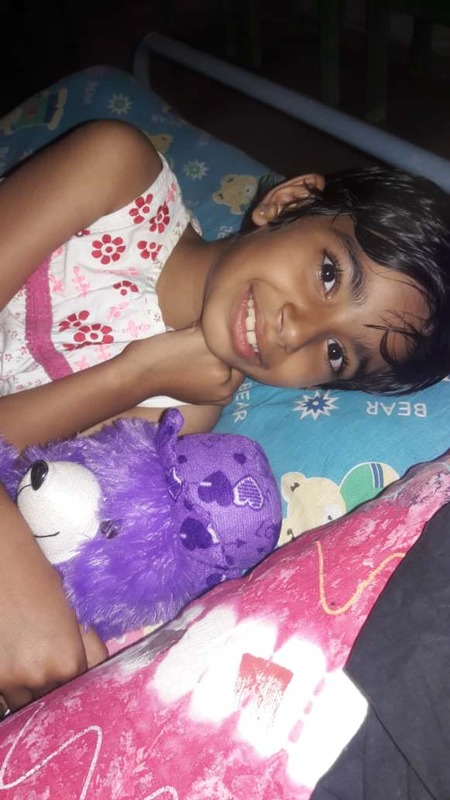 To help Harshaben start her life again, a fund of 5 lakh is required. Let us come together and help a mother live with her family in peace. The end of 2012 brought a lot of sadness to the family. Gautam was detected of cancer at last stage and had to stop going to work due to his health condition. In order to arrange the money for his treatment, unfortunately, the family had to sell their business. 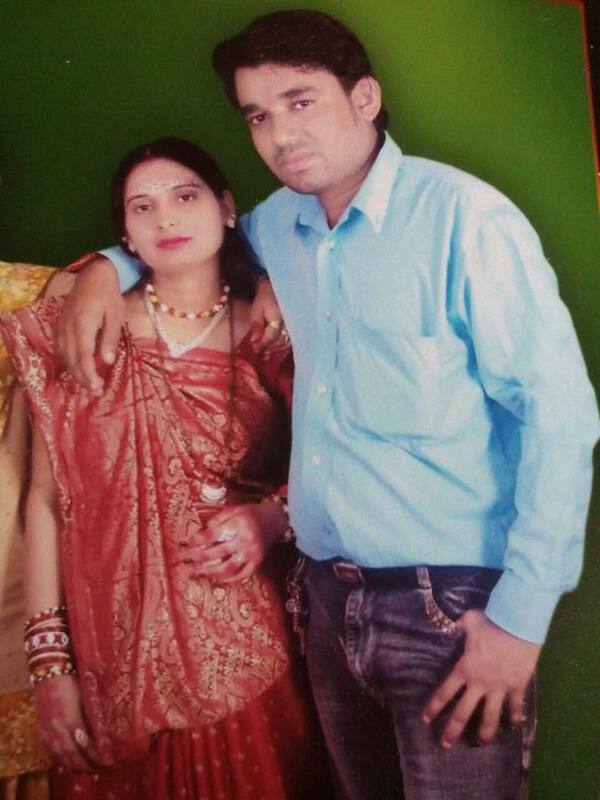 With all kinds of efforts put in the family was unable to save Gautam as breathed his last breath on July 2013. For Harshaben more than losing her husband it was a battle for her and children's survival. Harshaben is uneducated does not know anything other weaving and tailoring however with no money left, she and her daughters future appeared dark. St. Anne's School in Saputara and gave her a job of housekeeper in the same school. 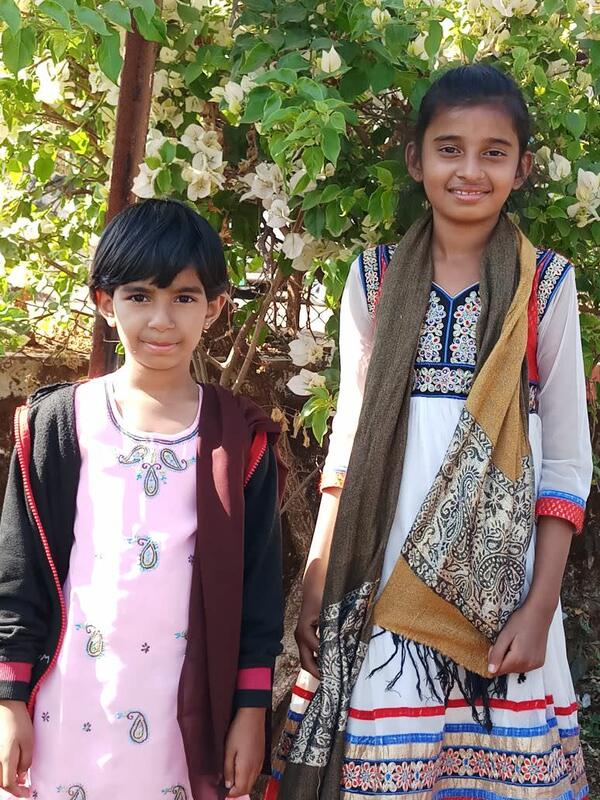 One of the kind donors from Ahmedabad came forward to help Porva and aalya with their education and have borne their fees for the last two years. Harshaben was transferred 2 years ago from Saputara to Ahmedabad to Nursing college. Every month she spends nearly 2000 rupees for meeting daughters when traveling to Saputara. Her daughters complain parents of other kids visit them often and their mother only comes once or maybe twice in a month. 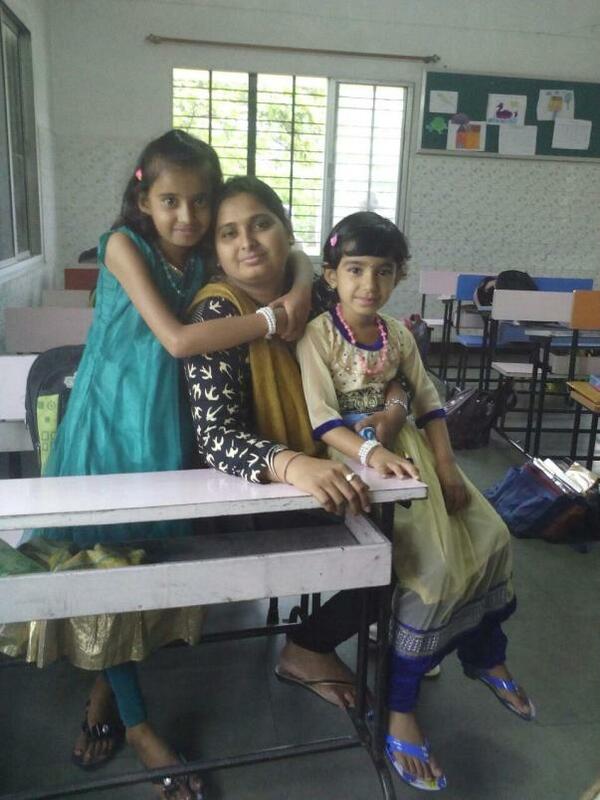 Harshaben wishes to bring her kids back to Ahmedabad, she needs to get a house on rent and start her own work of weaving and tailoring. The kid's education will also require funds. 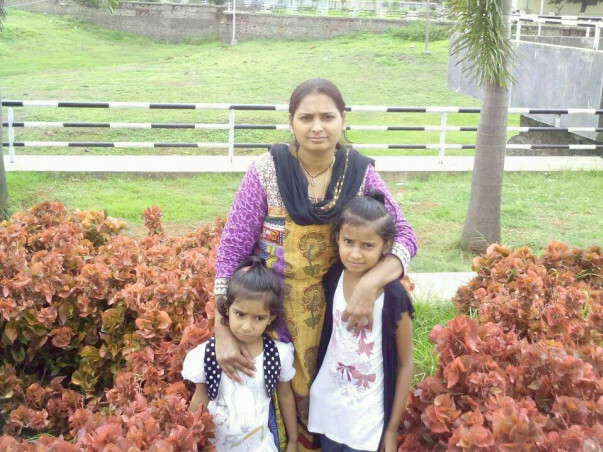 The campaign is raising 5 lakhs to ensure she starts a new life with her kids once again. Please come forward and support this worthy cause. The family is doing well. Harshaben is continuing with her cooking job and kids are busy with studies. Every day they are learning new things. They are thankful for your kindness. Dear Donors, thank you for your generosity. Harsaben and her daughters are doing well. Mother is learning how to do all things by herself, gaining self confidence and at the same time, she is enjoying growing up her daughters. She is facing some difficulties in her current cooking job but she is persevering. 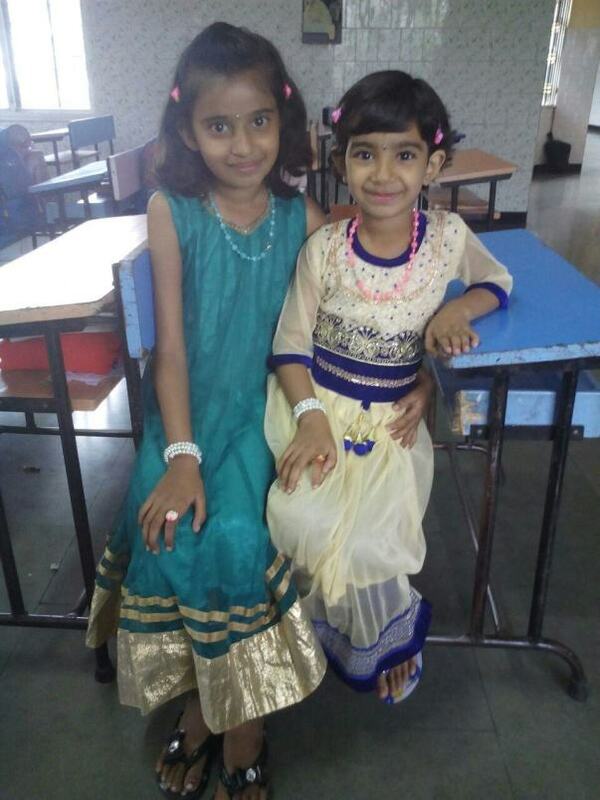 Daughters are learning well in school and the eldest one has started helping her mother during holidays. Family is happy as they are progressing and growing each day in safe environment. This happened because of your commitment. Thank you. 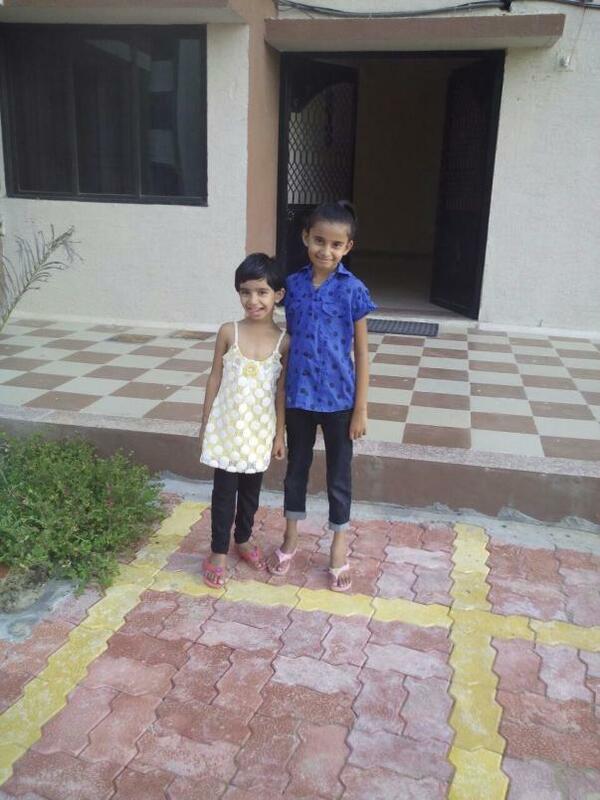 Thank you for the wonderful support that you have shown towards Harshaben and her kids. She is doing well and her daughters are also growing up really fast. They are studying well and excelling in their fields. 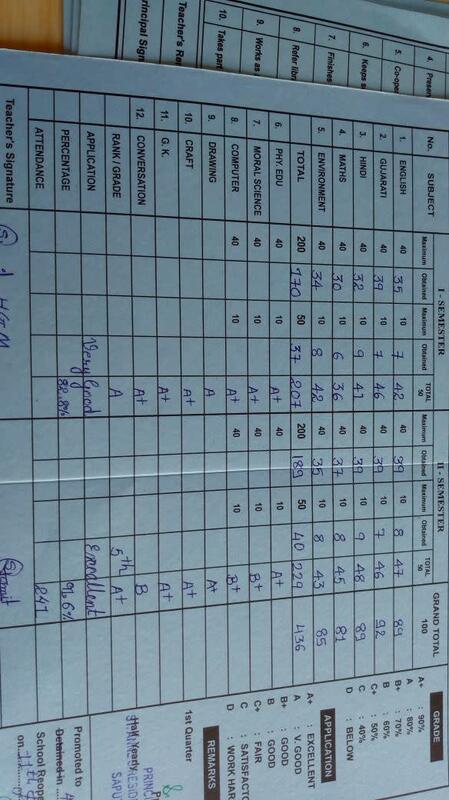 Harshaben's older daughter is doing really well and tends to top the class. 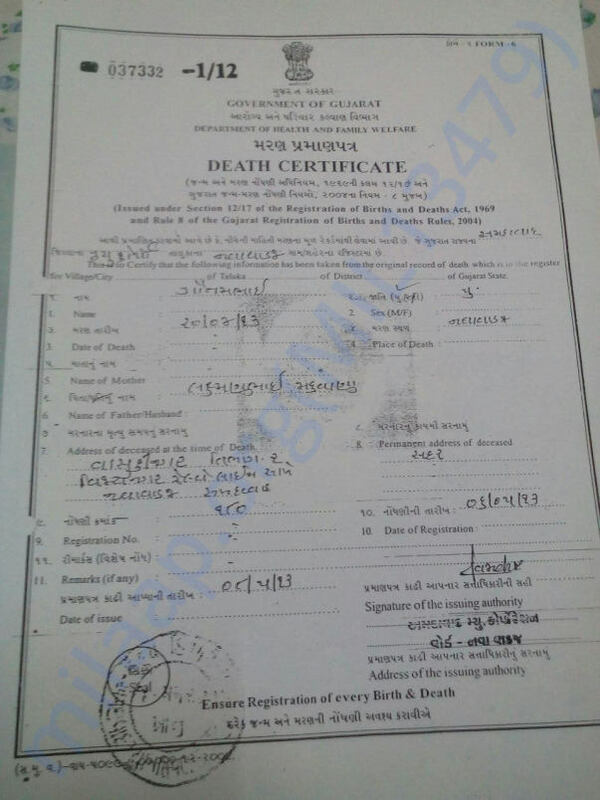 I have attached her marks sheet and please do find their latest picture attached to this update. Thank you for the wonderful support once again.